Purushottam Mahina(month) is unique to the traditional Hindu lunar calendar that is based on the cycles of the moon. According to Hindu Lunar calendar, the moon takes about 29.53 days to revolve around the earth. This makes lunar month 29.53059 days only. Adding all these 12 lunar months the year will have only 354.36708 days while Solar year is about 365 days. 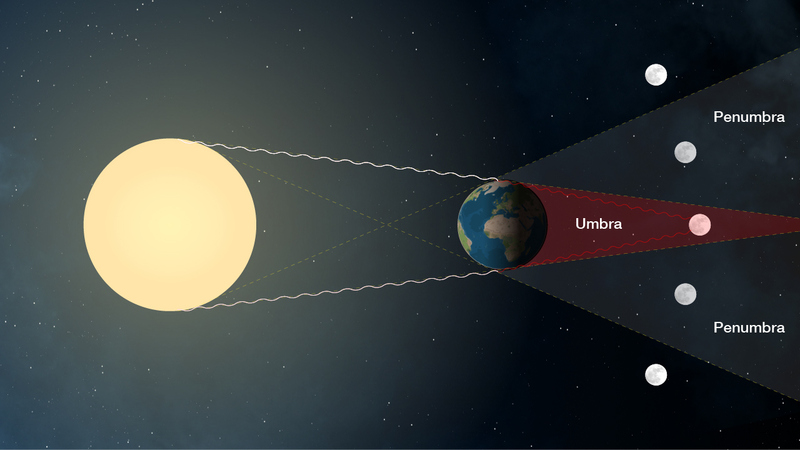 To adjust lunar months to the solar year, Lunar calendar adds one extra month every third year. The exact calculation is: this extra lunar month occurs after every 32 months, 16 days and 8 Ghadis (a Ghadi is a period of 24 minutes and 60 Ghadis equal 24 hours). This extra month is known by various names: Adhik Maas, Mal Maas, Purushottam Mahina and Malimmacha. This is the thirteenth month of the lunar calendar. Therefore lunar calendar has 13 months in every 3 years. Why is it called Purushottam? There were 12 lunar months and each was assigned to 1 god. Rishi-Munis calculated and facilitated Purushottam Mahina to balance solar and lunar years. Since it is Maal (unclean) Maas, therefore, no lord agreed to become the deity of the month. 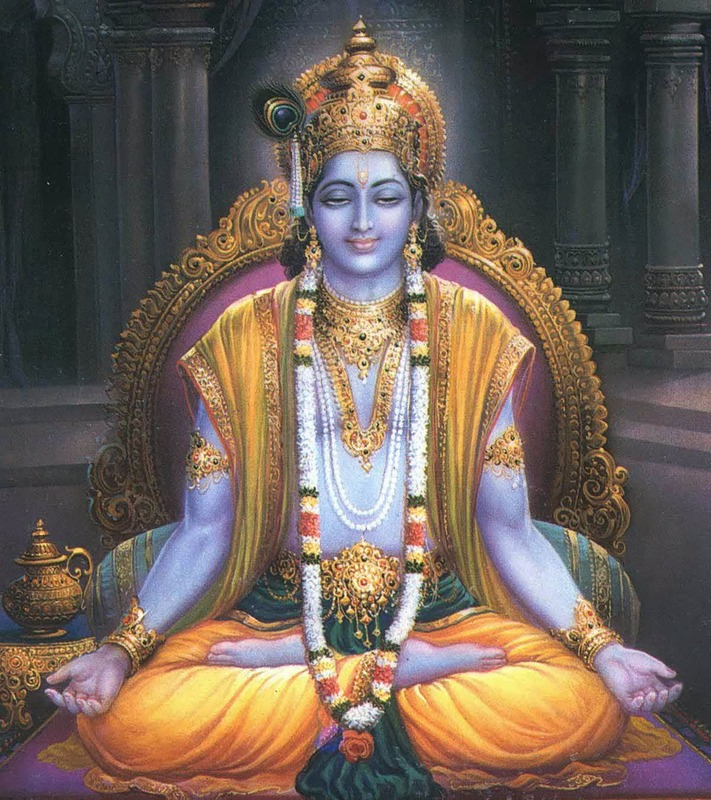 Lord Vishnu was then approached. Lord Vishnu took pity and assigned Maal Maas to Himself. Since, Lord Vishnu is the Lord of this month, this duration of called Purushottam Mahina. Purushottam means a man who is imbibed with all best qualities. This month is devoted to self-development, evaluation, assessment, reflection, retrospection and Introspection. It is a time for one’s own soul and spirit to complete all pending work, detoxify the body that remains pending since last three years. It is the month to regain once strength in physical, mental, emotional and spiritual terms. According to Devi Bhagavat (Hindu Text) charity good deeds and fasting carried out during this Mal Maas is sure to get good result. During Mal Maas people keep fasting because Hindus believe, Pursottam Mahina is capable of washing away all sins bringing happiness and prosperity. Hence, during this month huge amount of charities are performed. People wake up early in the morning and worship Radha-Krisha or Lakshmi-Narayana and Sodashopachara puja has to be performed during the period of Brata (fasting). Usually, one time vegetarian meal is eaten in the evening by the devotees. It is believed that keeping fast during this period is equivalent to performing 100 yagyas or homa which acts as a path to achievement of complete bliss, delight and peace. The purpose of this month is to propitiate divinity to bring the divine grace and blessing, gain back lost health and wealth, begetting offspring and also getting divines help during difficult time in one’s life. Purushottam Granth is the book explaining the significance and importance of this month. Pursottam mahatmey (Purana) is recited in temples during this month. It is also believed that by reading and listening to pursottam mahatmaye, dharma can be achieved. During the entire month of Pursottam Mahina, fasting, yagya, havan, reciting Shrimad Devi Bhagavatam, Shrimad Bhagwat puran, Shri Vishnu Puran, Bhavishyottar Puran are carried out by devotees in temples or in respective homes. These acts of spirituality bring ample of religious merit and bring transformation for the better life in individuals. Also, people during this month visit Narayan Temple to get blessing from the Lord Vishnu. According to Grantha, people who are taking complete or partial fasting should keep oneself clean and pure, speak truth, practice patience, avoid non vegetarian foods and conscientiously perform all religious rituals. Daan holds a great importance in human life after which individual discovers ecstatic comfort. Daan is intended to propitiate sins committed intentionally or unknowingly in this or prior life. Daan is fruitful when you just give your valuable possessions without any hesitations to someone needy. And it is praiseworthy when done secretly. Anna Daan (giving food) and Vastra Daan (giving clothes) hold a greater significance during this month. Any planetary dasha in a horoscope can be regulated during this month by performing Yajna and Havan. It is believed that this month holds a special place in the Hindu religion and, therefore, rectifying planetary effects during this month give positive results 10 times better than performed during any other month. All auspicious activities like Annaprashan, Naam Karan, Grah Pravesh, marriage, mundane, samskar, yagyopaveet, buying new valuables, entering new home are prohibited during this month. Hence, the month got its name as Mal Maas. Chanting Vishnu Matras during this month while worshiping is believed to be beneficial as Lord Vishnu, the preserver grants all wishes and desires, eradicates sins of the past life and helps overcome evils. As we know, every individual has a spiritual entity that comprises up of 5 Bhootas – the air, water, earth, fire, and ether. These are manifested in the forms of the intellect- mind- ego- senses and the soul. One requires meditation to unite one’s physical entity with that of the spiritual entity. The Purushottam Mahina is the right time for establishing our connection with God to obtain Mokshya. The importance of this month lies in the fact that one gets the chance to travel to the realm of self-revaluation, self-development, self-reflection and self-assessment.